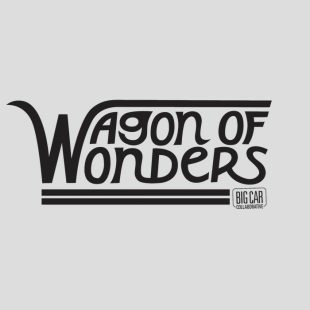 Since 2009, Big Car has served as the local producer for the 48 Hour Film Project. This international competition invites intrepid filmmakers to conceive, cast, film, score and edit a short film over two sleepless days. At the kick-off event, each team receives a genre assignment (horror, western, romance, etc. ), along with a certain line of dialogue (“somebody has to take out the garbage”), character (Russ or Rita Reklaw), and prop (an egg) to be incorporated into a film. The following weekend, eager audiences of 1,000-plus file in to screen the resulting films, judged for prizes in various categories by a team of art, film and media professionals. The winning films, and an audience-selected favorite, are announced around midnight. 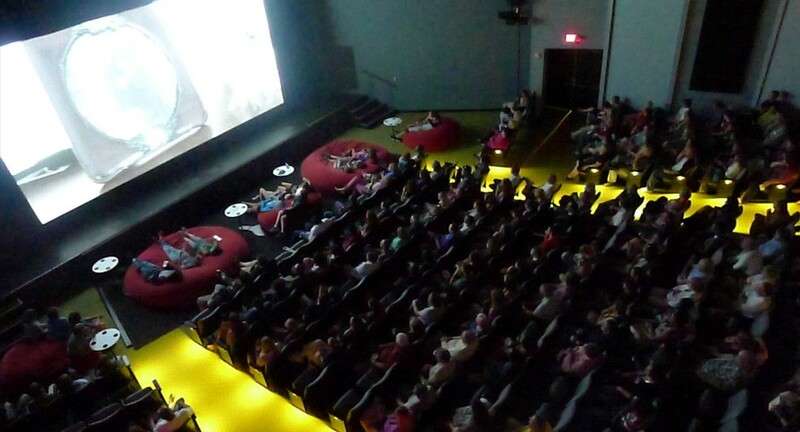 Since 2009, the Indianapolis Museum of Art‘s Tobias Theater has served as the screening site. More than 250 teams and 2,000 cast and crew members have participated over the years; for many, it’s an annual tradition. Big Car produces the 48 Hour Film Project in Indianapolis because we love the creative energy and collaboration it spurs. Explore the history of Indianapolis 48 Hour winners and images of the screening events (2014, 2013, 2012, 2011).